The 16th annual Asia Superyacht Rendezvous will be held from 16-18 December 2016 in Phuket, Thailand. 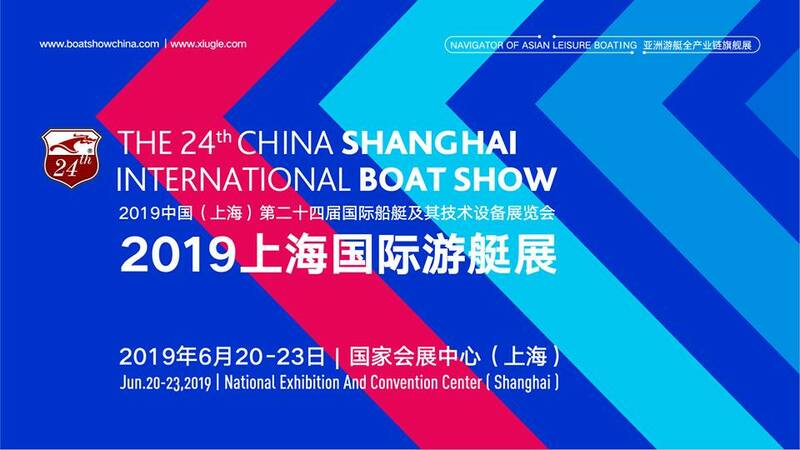 This exclusive event welcomes sail and power superyachts from Asia and throughout the world, extending an invitation to yachts of 25 metres (75′) or more to join the prestigious event for three days of socialising, friendly sailing races and activities. This year, Benetti Yachts joins as a co-sponsor along with Asia Pacific Superyachts, LUX Inc Media, Robb Report Thailand, and Charterworld to name a few. The event host is SALA Phuket Resort & Spa, a five-star destination resort featuring private swimming pools in 63 out of 79 villas and suites with a focus on privacy. The deluxe pool villa resort and spa is outstandingly situated on pristine Mai Khao Beach, which when combined with Nai Yang Beach to the south, is the longest stretch of sandy beach on the island, covering 9 km. A special thrill may also be in store for Rendezvous guests as October through February is when giant sea turtles come ashore to lay their eggs on this stretch of sandy white beach. Sensitively combining rare historical Sino-Portuguese architecture with modern five star facilities, SALA is located on Phuket’s northwest shoreline, just 20 minutes from Phuket International Airport and a short drive from famous Blue Canyon Golf Course and picturesque Phang Nga Bay. The exclusive gathering of owners and captains of some of some the world’s most captivating vessels will converge to enjoy the camaraderie, convivial atmosphere and tailor-made festive events of the annual Rendezvous. Superyachts in attendance from Asia and around the world will represent a whopping value of US $200,000,000. LUX Inc Media, one of the world’s leading media groups serving the superyacht industry, will bring extensive coverage to this spectacular event, giving valuable exposure to the yachts while respecting owners’ privacy at all times. Robb Report Thailand – For 40 years, Robb Report has been an arbiter of living well. Covering the newest and finest in luxury worldwide, Robb Report fuels the contemporary desires of today’s elite consumers as a source for luxury knowledge and inspiration. Through all they do – print, digital, tablet, events, and international editions – their mission is to provide inside access and fresh insight to living well. Yacht Style, the most authoritative and influential yachting magazine in Asia. Palace, the region’s leading upscale property magazine. STC magazine, an iconic luxury travel & lifestyle publication for the new generation of very affluent Chinese global travelers, businesspeople, and influencers. JETGALA is Asia-Pacific’s foremost ultra luxury magazine with a focus on private jet aviation. JETGALA is published four times per year and circulated throughout the Asia Pacific and the Middle East. Luxury Society Asia – Luxury Society aims to promote and strengthen business relationships among sophisticated and affluent professionals in Thailand & Asia, through a mutual interest in all things luxurious. The club was established in 2001 for networking amongst people who passionate about luxurious things, and Asia’s professionals. Today, The Club attracts professionals from diverse business backgrounds including the financial and banking sector, company owners, executives, senior management, celebrities, local influencers, journalists, and bloggers. Phuket Gazette – The Phuket Gazette is the island’s largest newspaper, with a circulation of 30,000 and more than 80% of the local readership market. The publishers also produce Phuket’s top-rated website, the Gazette Online. This leadership in both print and Web (as rated by Google) makes the Gazette an easy decision for advertisers focused on expats, educated Thais and tourists. The Gazette is 20% owned by The Nation, publishers of The Nation newspaper (circulation: 70,000); Kom Chad Luek, the 500,000-copy-a-day Thai-language newspaper; and Krungthep Turakij, Thailand’s leading business journal. The Gazette is inserted into The Nation every Saturday for distribution nationally and aboard all 12 major world airlines serving Thailand. Marine Scene Asia – your daily destination. With news from regattas to boat shows, dinghies to superyachts, boat and product reviews, Asian sailing destinations and a whole lot more. The Nation – Thailand’s leading English language newspaper and new media content provider. Winners of the 2011 Asian Digital Media Awards, Gold Award in Mobile Publishing. Those attending in 2016 can look forward to an enviable program involving the ‘opening night cocktail party’ on 51-metre Dunia Baru, prior to the next morning’s superyacht sailing races. Following the first day of racing the famed model boat-building design and racing, the ‘Benetti Challenge’, will be held amidst a relaxed tropical party at the SALA Resort Phuket, presided over by Benetti and Benetti Asia. The popular model boat racing sparks some major jousting for ‘bragging rights’ from competing superyacht teams and an incredible affair to behold and enjoy! The second day of racing is followed by the thrilling ‘Rendezvous Booty’ Pirate Treasure Hunt – on land & sea with teams comprised of crews and families. Following the 2nd day of racing, the SALA Phuket is the host for the closing cocktail party and VIP Gala Owners’ Dinner, followed by dancing. For further information visit www.asia-superyacht-rendezvous.com and to request an invitation email: charlie@asia-superyacht-rendezvous.com.